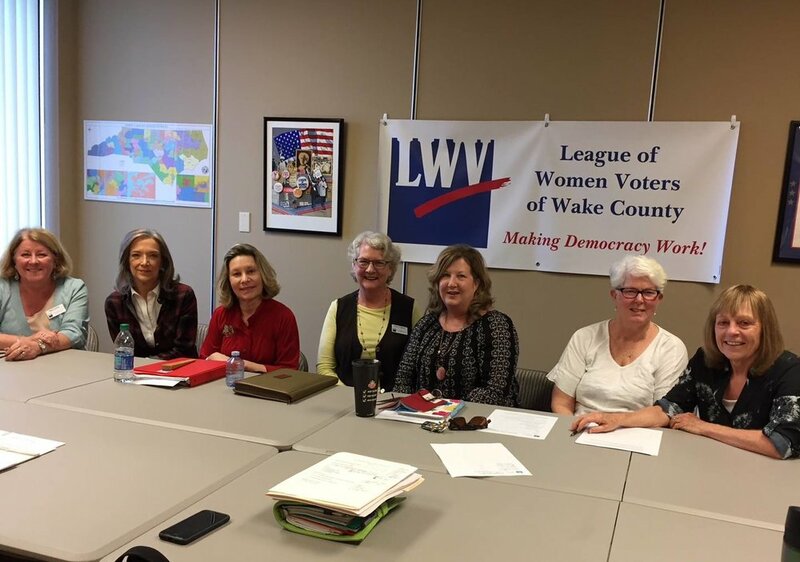 This calendar includes all scheduled LWV-Wake committee meetings and events. To avoid conflicting activities, we ask that committee chairs consult the calendar before scheduling a meeting or an event. Keep in mind that many Leaguers participate in more than one committee. To have your meeting placed on the calendar, please contact a LWV-Wake Board member. Go to our Events page for detailed information about the many events we offer throughout the year. Go to our Committees page to learn more about the work our volunteers do within committees.